Here is some sad news for those who were waiting for Samsung to announce the launch of Google’s flagship device, the Galaxy Nexus. 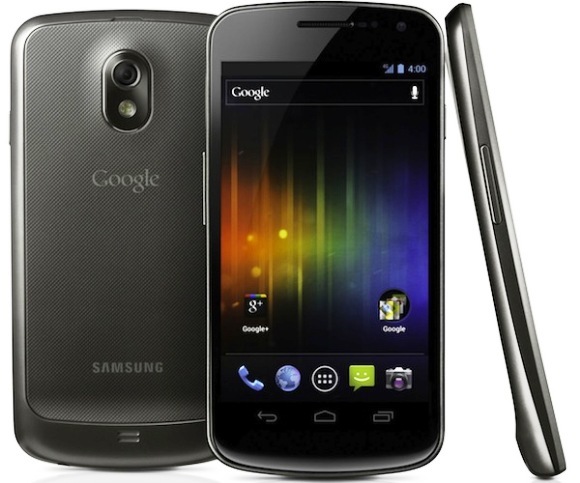 We are hearing from our sources in Samsung India that Galaxy Nexus won’t be launched in India. When I learned this I was shocked as a lot of people in India were really looking forward to this device. However, I saw this coming. It was supposed to be launched in India in November, then postponed to December and then in December I learned that Galaxy Nexus will arrive in India in last week of January, however that did not happen, then I heard that there is some buzz for February launch, unfortunately even that did not happen. And then there was a rumour that the launch is postponed to March, which turned out to be a rumour only. By the second half of April I started feeling that there is no point in launching the Galaxy Nexus in India after so much delay in launch. And with everyone going crazy about Galaxy SIII launch (happening tomorrow), it made my intuition stronger. I tried know the reasons behind it, however I was not informed of any reasons. I can only assume that it’s not launched in India to maintain the sales level of the Galaxy Note, though this is pure prediction and nothing else. If I will get to know about the reason for not launching it, I will update the post. You can vent out your frustration by posting your comments, below.